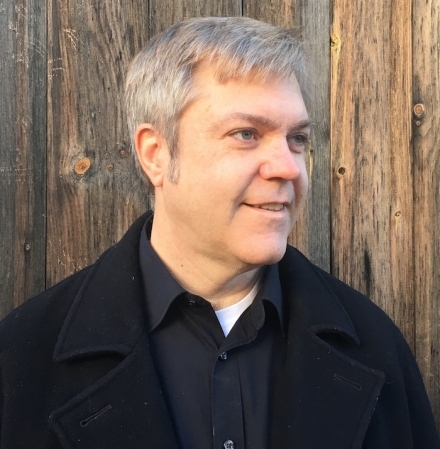 East coast pianist/composer Dan Kennedy will be performing a solo piano house concert in the home of Kathy Parsons on Friday April 5th at 7:00 PM as part of the MainlyPiano.com house concert series. Dan is an award-winning pianist who has performed in 21 different states across the country. Dan was classically-trained at the Oberlin and New England Conservatories and is a featured artist on the Whisperings and Enlightened Piano Radio internet broadcasts. His sound is a unique balance of energy and stillness that has been heard on more than 250 radio stations internationally. Dan has released four albums to date and his most-recent solo piano album Mountains Made of Shadow, Anthems Made Of Light (2018) spent seven consecutive months on the ZMR Top 100. Dan performed in concert in Florence in 2013, so it will be a pleasure to welcome him back as part of his 2019 PNW concert tour. Reviews of his recordings and an interview are online at www.MainlyPiano.com/artists/dan-kennedy.